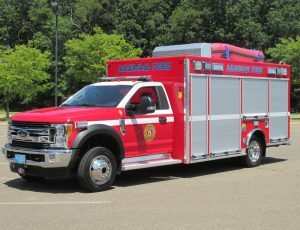 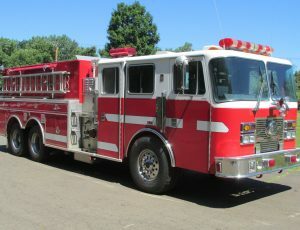 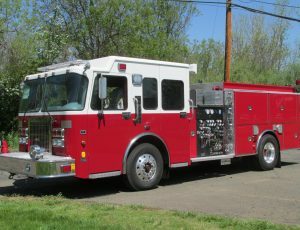 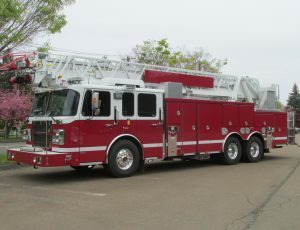 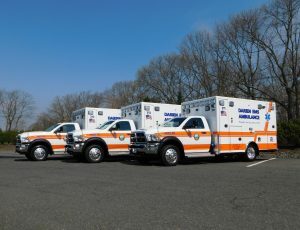 Refurbs, new pumper, tanker, or rescue truck orders, used apparatus, and ambulance customizations, at NEFEA, there’s nothing more exciting than showing off our new deliveries. 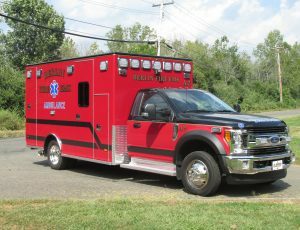 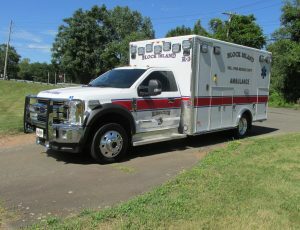 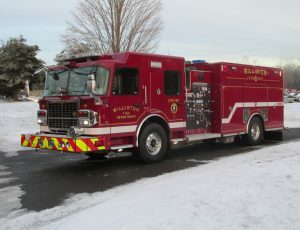 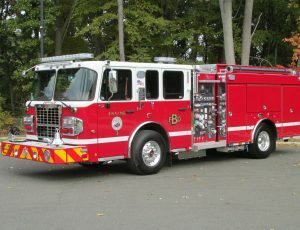 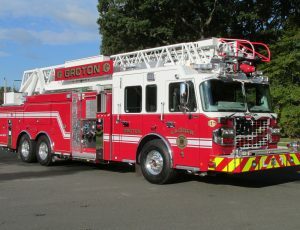 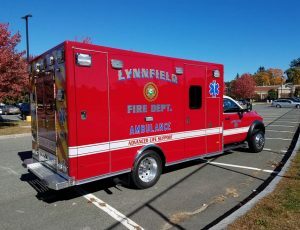 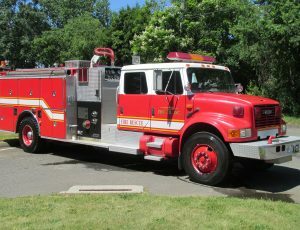 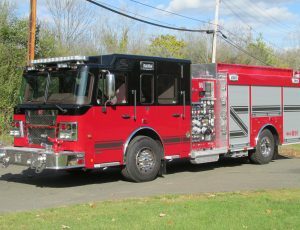 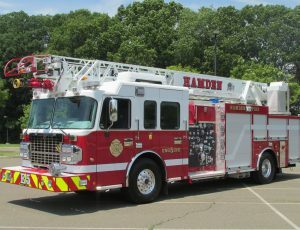 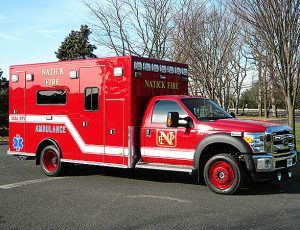 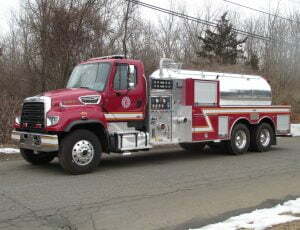 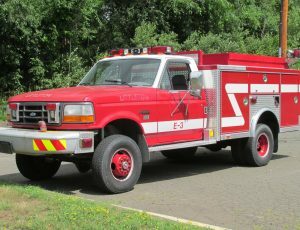 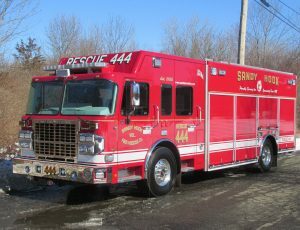 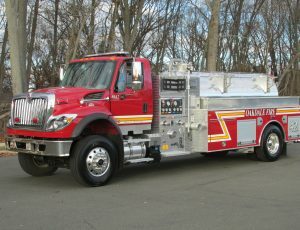 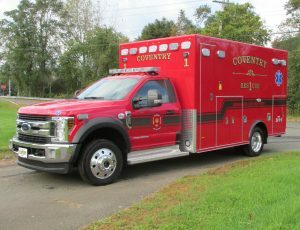 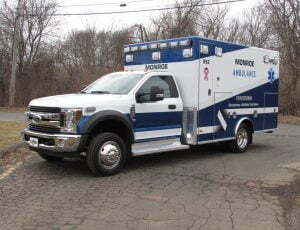 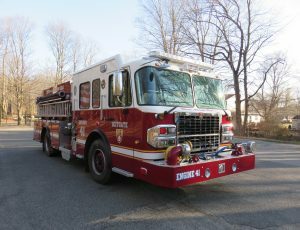 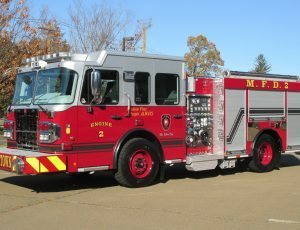 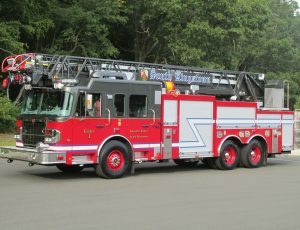 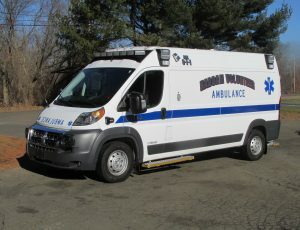 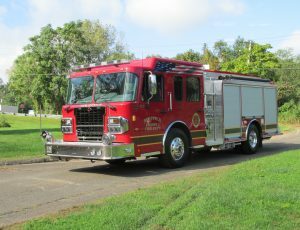 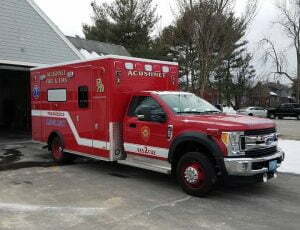 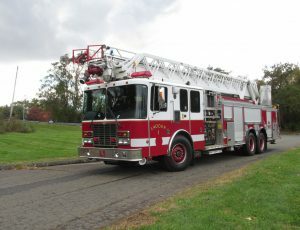 See what we’ve been building for fire departments and EMS crews all over New England and get ideas about what we can do for you. 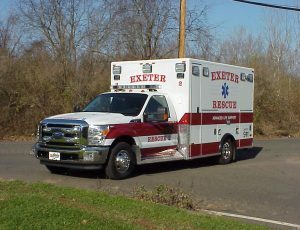 If you have a few questions for our team, contact us today.